BLIC Zakat and Sadaqah Collections and Disbursements committee follows standardized ISGH procedures and processes for collection and distribution of Zakat and Sadaqah donations and contributions across the various zones of ISGH. 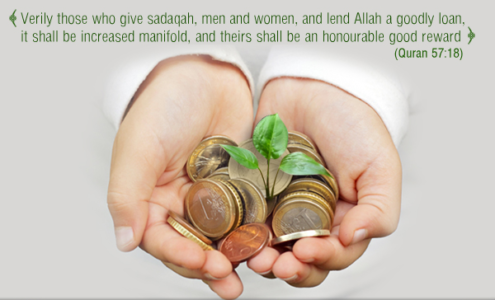 Disbursements for all eligible recipients come out of these Zakat and Sadaqah funds. Before funds are distributed, eligibility review is undertaken for the individual(s) requesting help. This includes zip code verification, application filing, the furnishing of documents and their verification. Once prequalification is completed, the local Zakat and Sadaqah committee of the concerned zone determines the amount and type of assistance the recipient might qualify for. These funds may be distributed in the form of food coupons, utility, and rent payment assistance and other means to help the person in need.